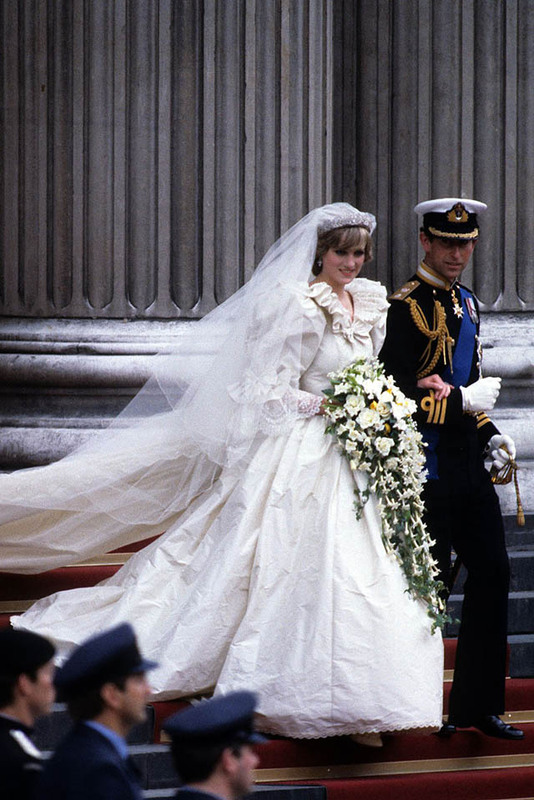 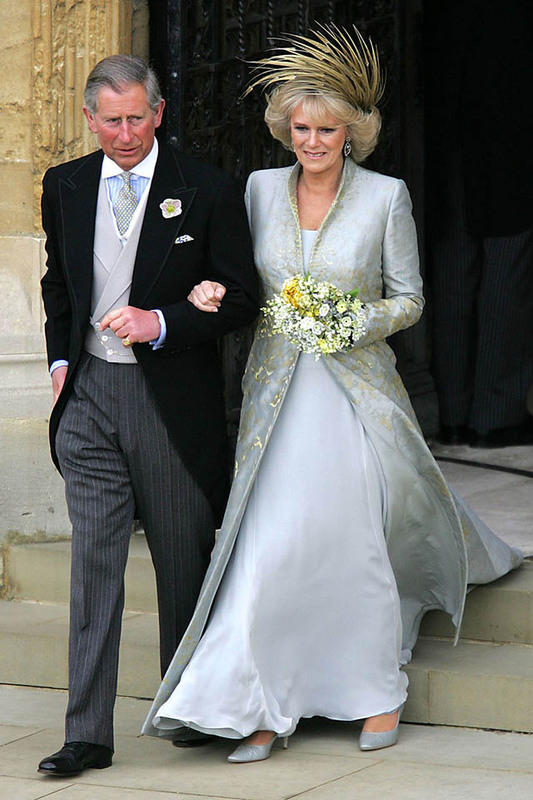 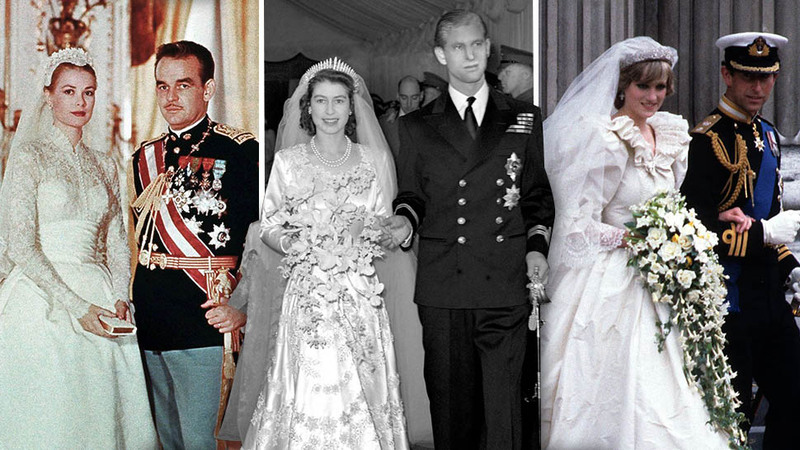 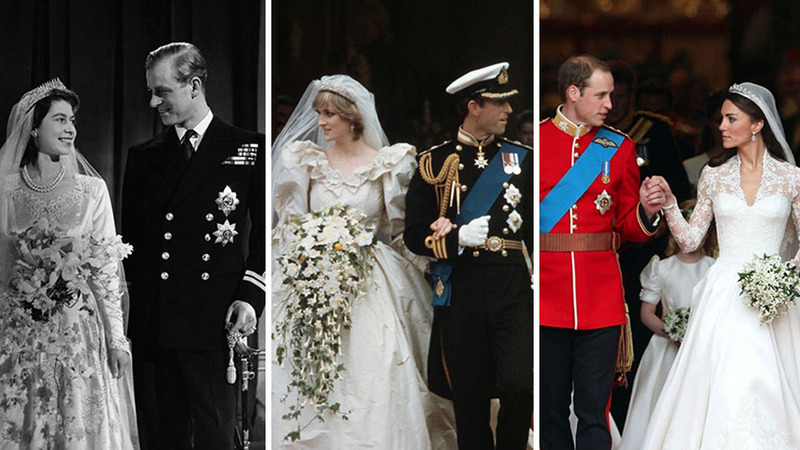 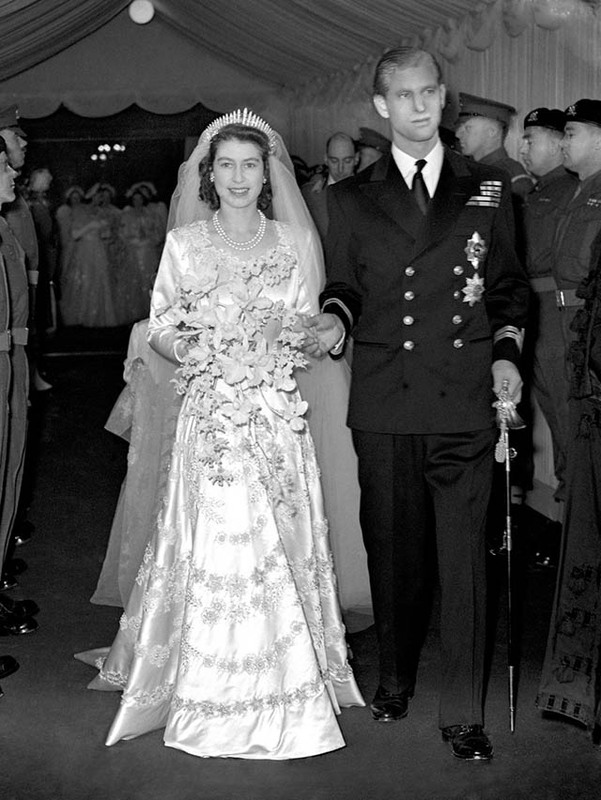 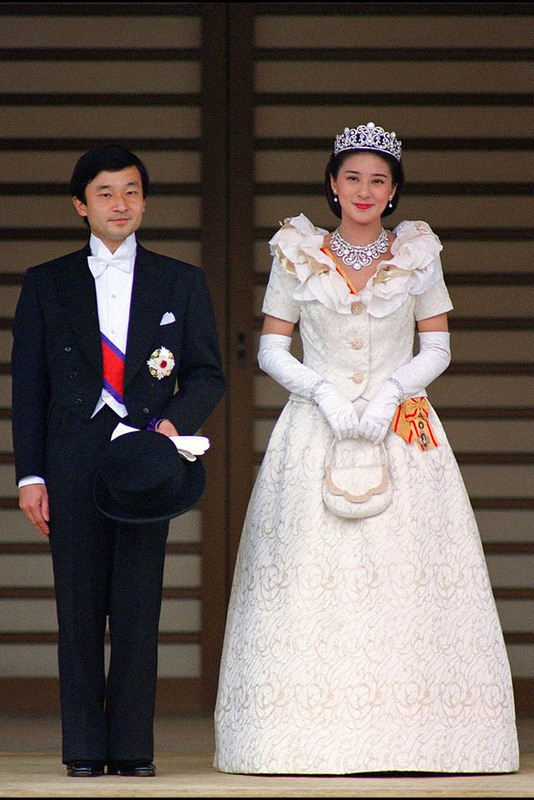 Princess Anne Marie was married in a simple high-waist gown with a delicate lace skirt detail. 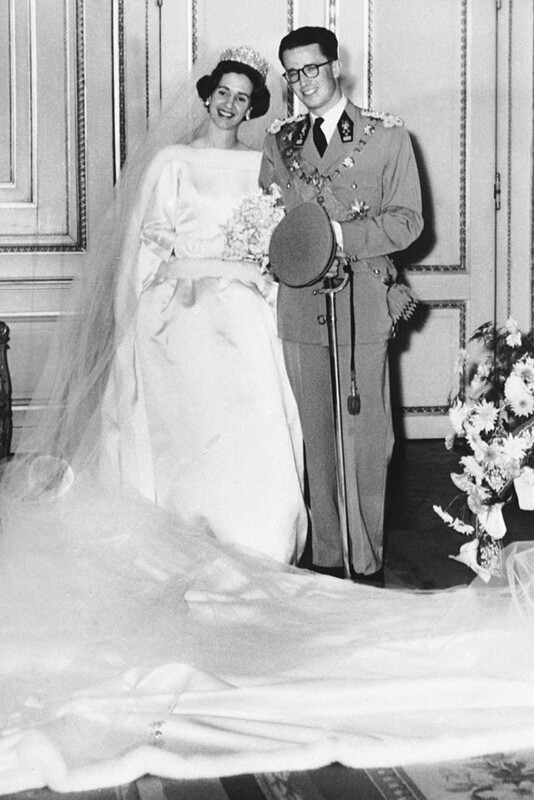 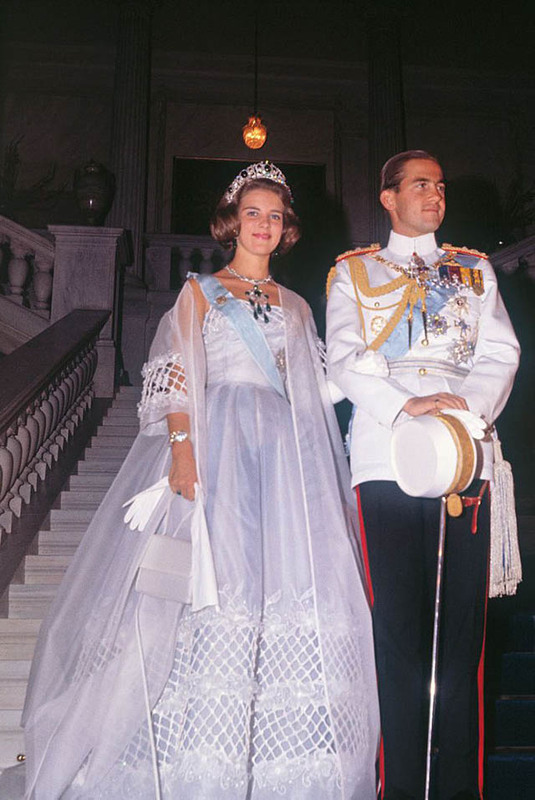 She and King Constantine II held their wedding at the Metropolitan Cathedral of the Annunciation in Athens on September 18, 1964. 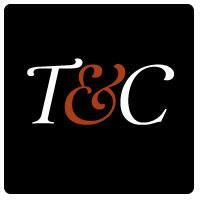 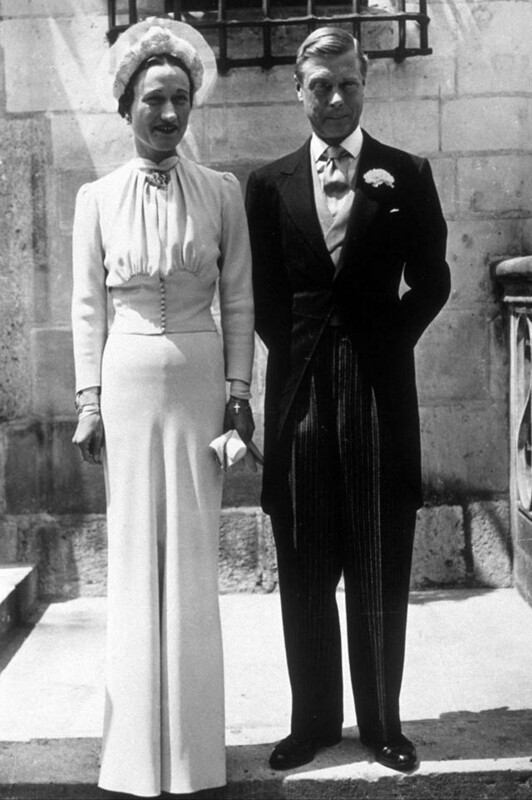 Lady Helen of Windsor married art dealer Tim Taylor on April 28, 1964 at St. George's Chapel, Windsor Castle. 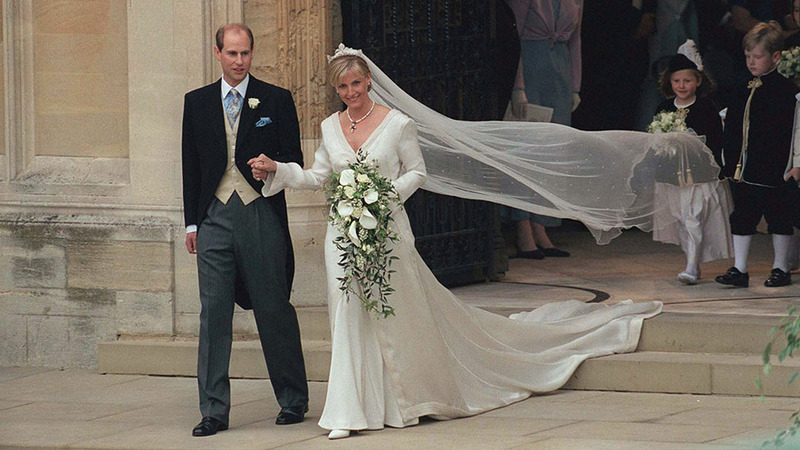 The location of the wedding, specifically the arches, inspired the designer who gave Lady Helen's wedding gown its unique wide neckline and short sleeves. 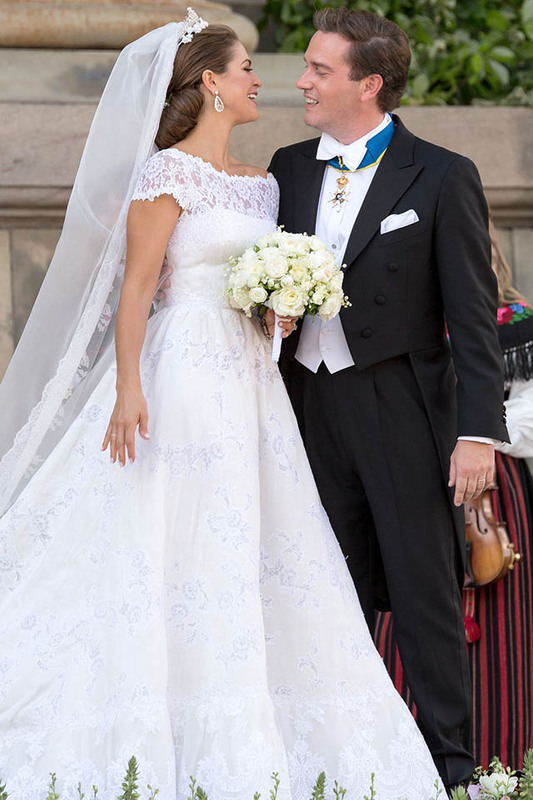 See more: Princess Eugenie is Engaged! 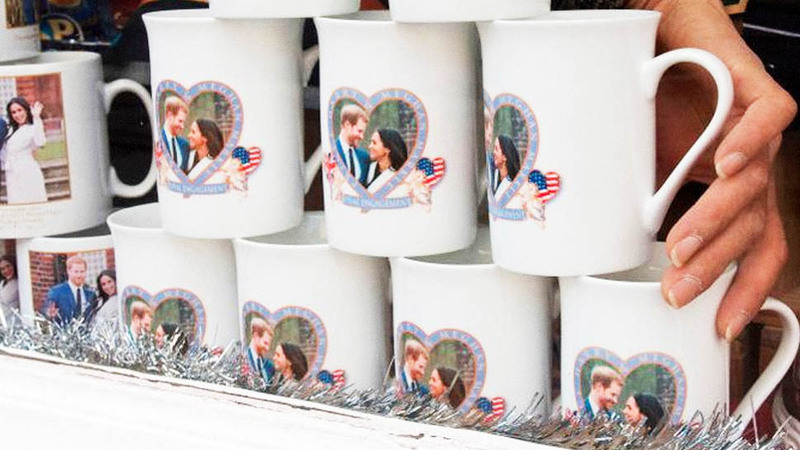 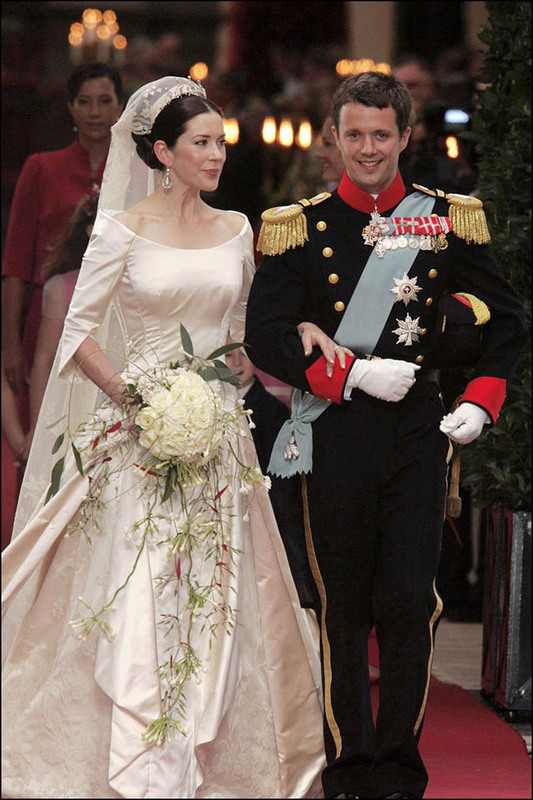 Mary Donaldson of Denmark married Crown Prince Frederik on May 14, 2004 at the Church of Our Lady in Copenhagen, Denmark. 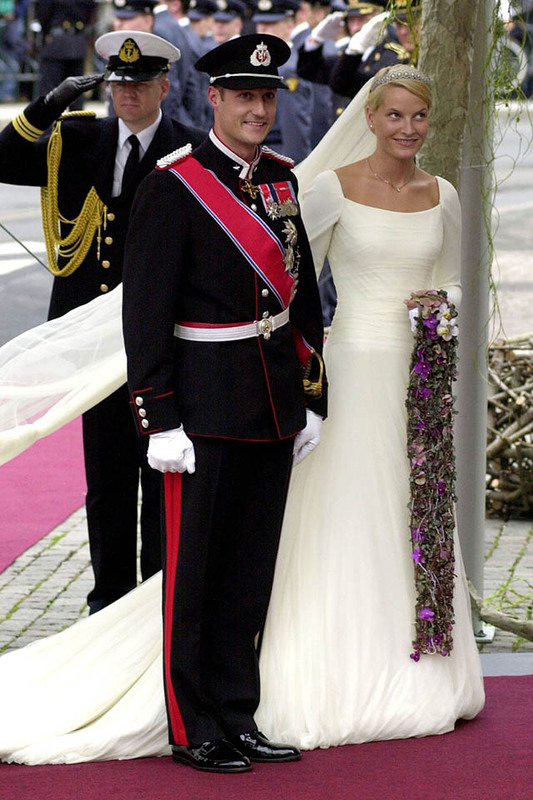 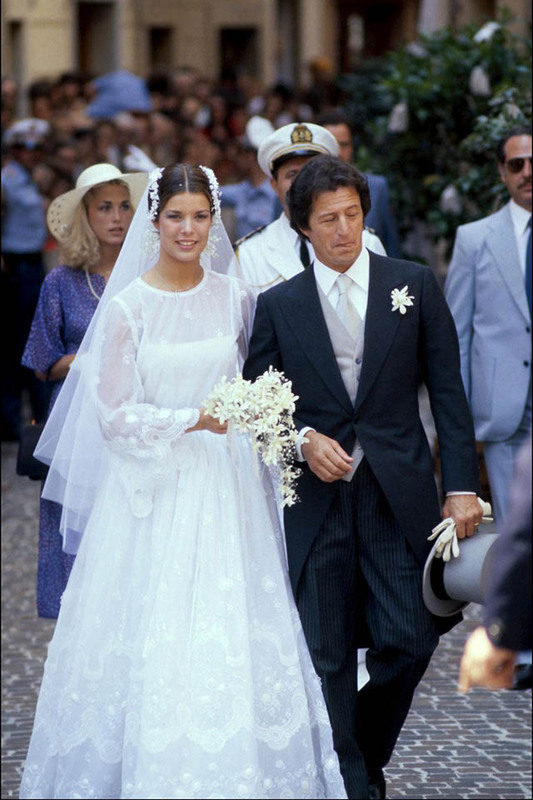 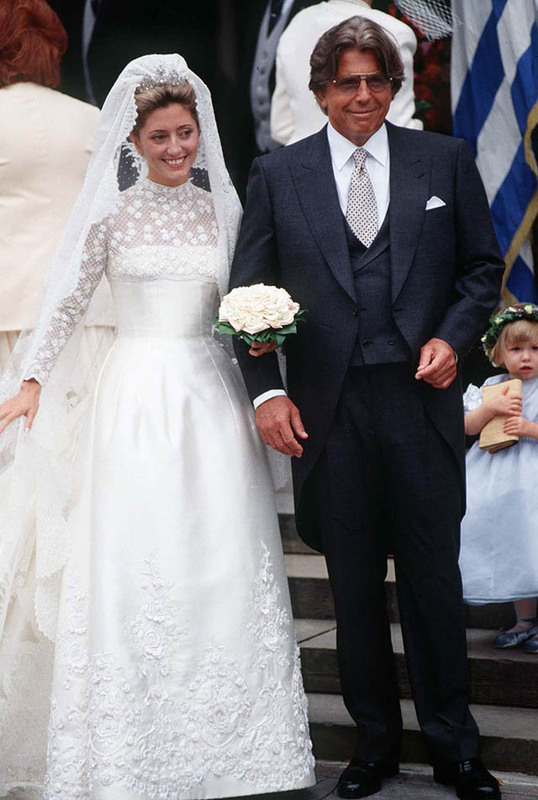 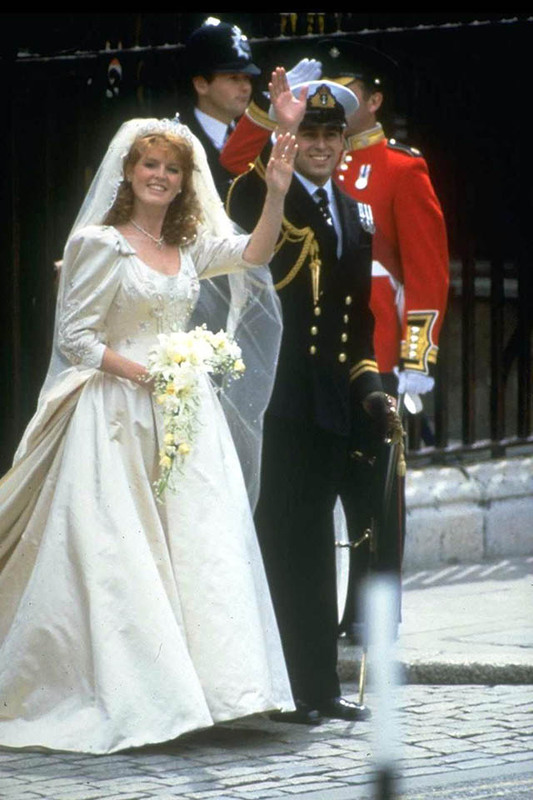 Donaldson's wedding dress, created by Danish designer Uffe Frank, was made of an ivory duchess satin with a scoop neckline, a slim-fit bodice, and lily-like sleeves. 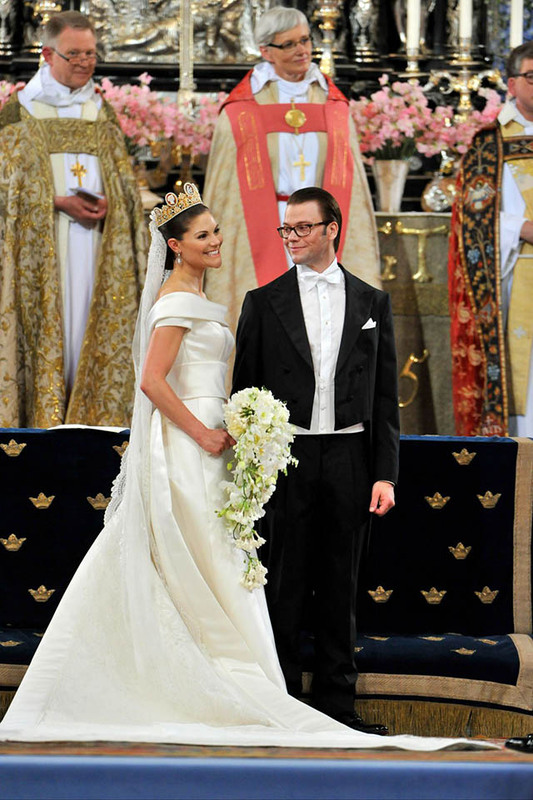 Married on June 19, 2010, Princess Victoria and Prince Daniel of Sweden had their wedding at Storkyrkan church in Stockholm, Sweden. 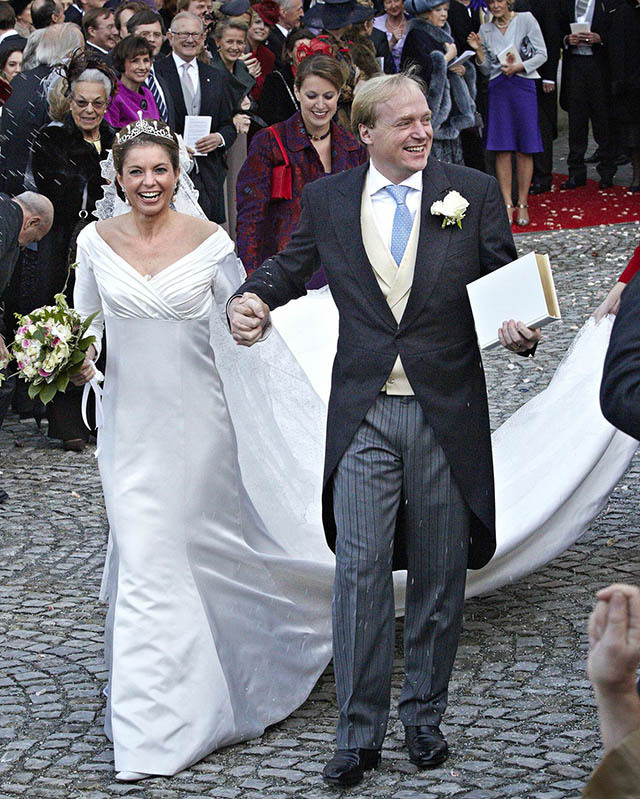 Princess Victoria's wedding dress was made of cream duchess silk satin with a detachable 16-foot train, a rounded collar, and minimal embellishments. 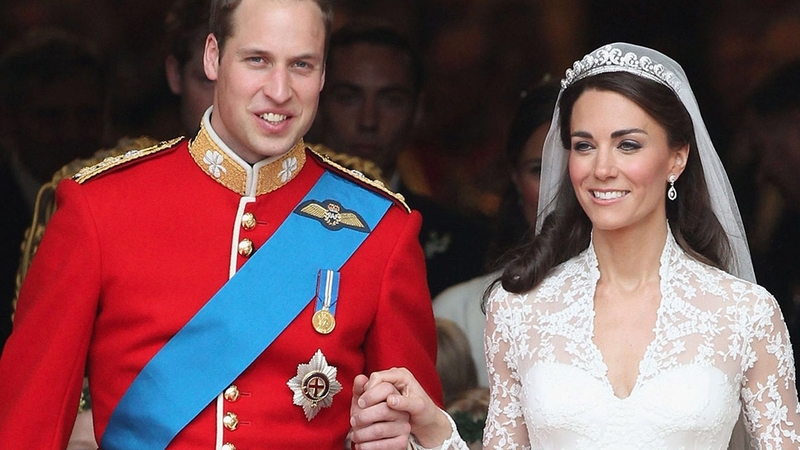 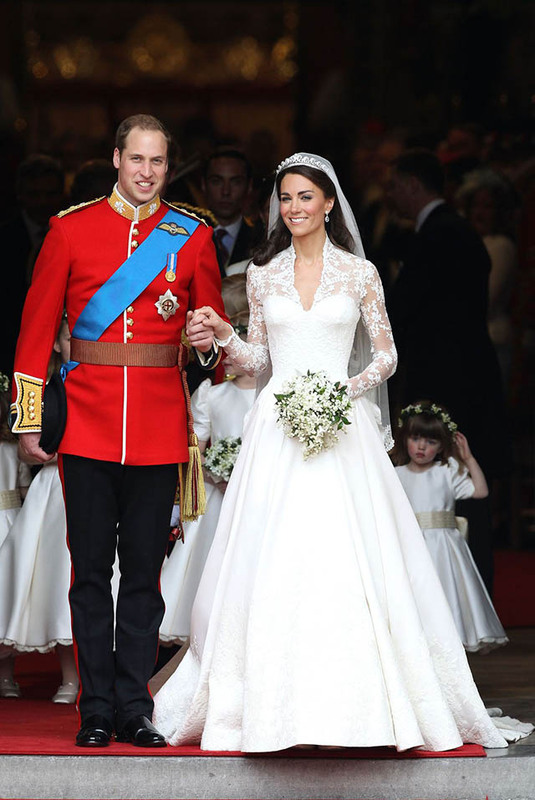 Duchess of Cambridge Kate Middleton and Prince William held their wedding at Westminster Abbey on August 29, 2011. 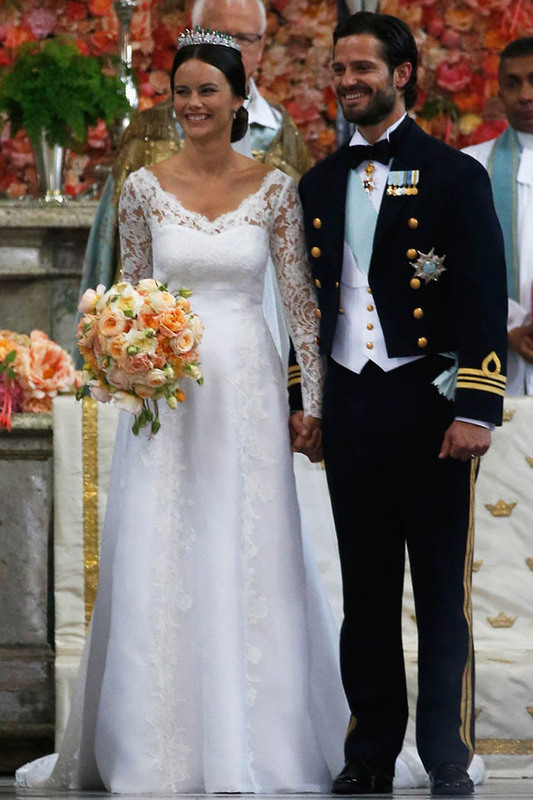 Duchess Kate's iconic dress, designed by Sarah Burton for Alexander McQueen, featured Victorian-inspired corsetry, long sleeves, and a delicate lace flower collar. 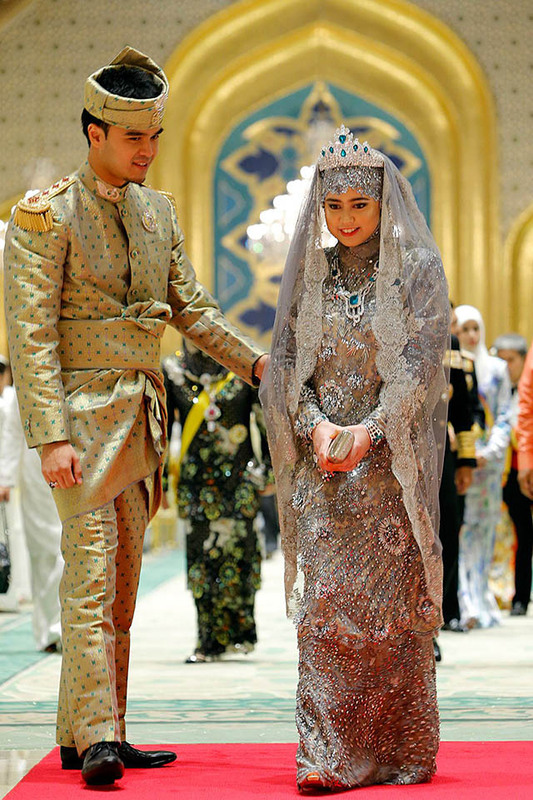 Princess Hajah Hafizah Sururul Bolkiah married Pengiran Haji Muhammad Ruzaini at the sultan's palace in Brunei on September 23, 2012. 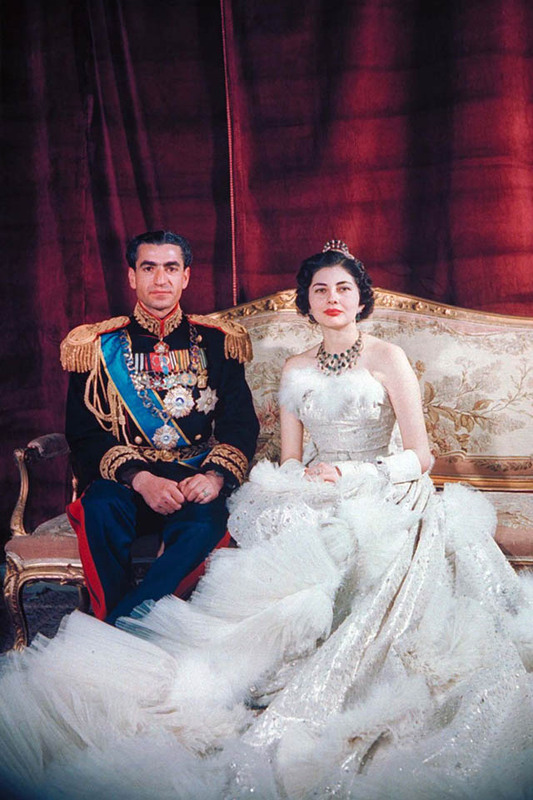 For her wedding banquet, Princess Majeedah Bolkiah wore a crystal-beaded silver gown accessorized with emeralds and a tiara veil. 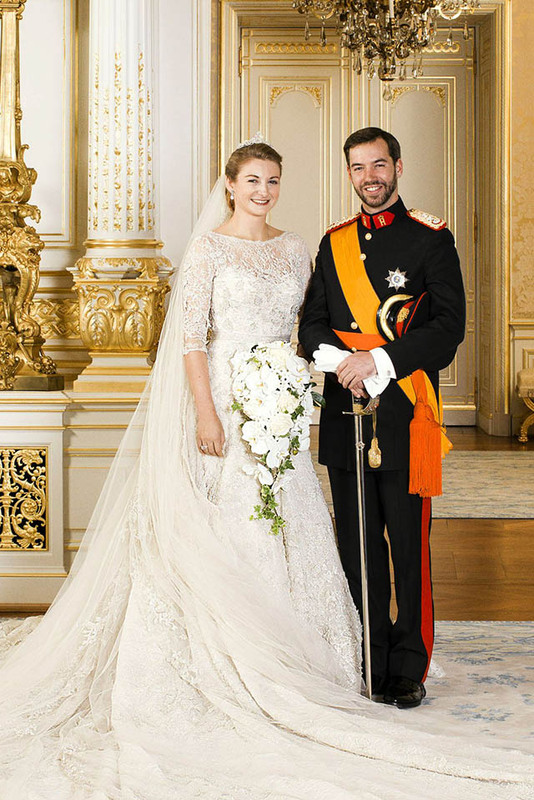 The wedding of Princess Claire of Luxembourg and Prince Felix took place on September 21, 2013 at Sainte Marie-Madeleine Basilica in France. 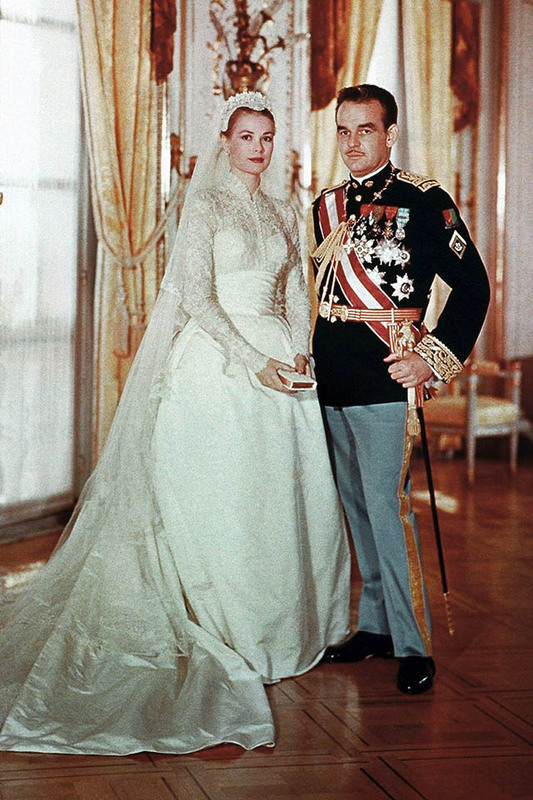 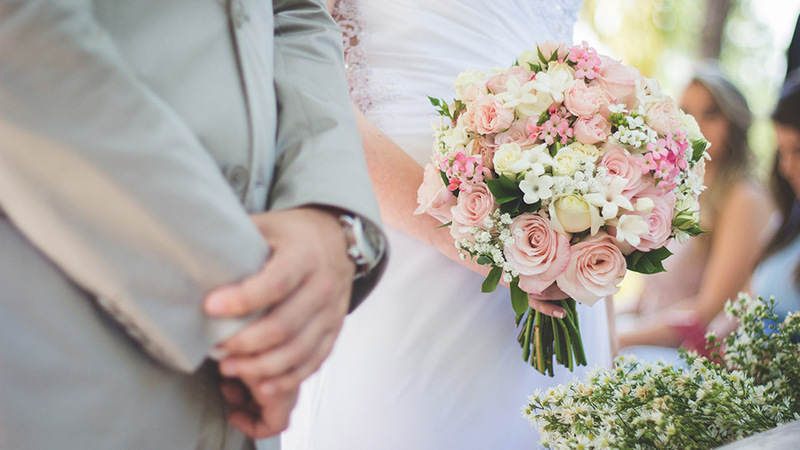 Princess Claire's Elie Saab wedding dress was made from an ivory-colored silk, intricately embroidered with Chantilly lace floral designs, and silver thread.